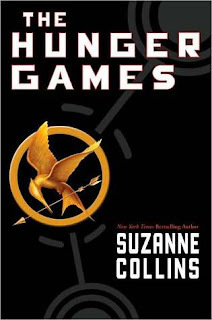 Since I was posting the Twilight: Breaking Dawn trailer, it put me in the mood for my next most anticipated book-to-movie offering: The Hunger Games (release date: March 23rd, 2012). 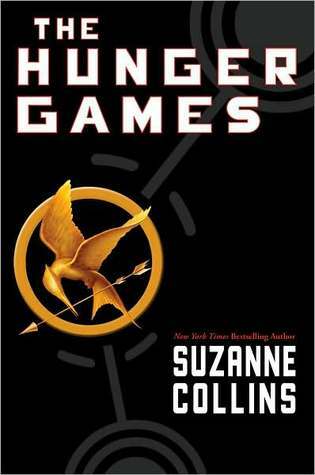 I just knew Jennifer Lawrence was going to be great as Katniss (I loved her in Winter's Bone). Also, am loving Elizabeth Banks as Effie, I didn't even recognize her. The entire cast looks great. I was so worried that Hollywood would ruin one of my favorite series, but everything looks perfect so far!